Services – Cloud Fixes – the new name for Certus Technologies! Let us help in your transition to the cloud, utilising a variety of hosted solutions that will ensure you business runs more efficiently and at a lower cost. For businesses that have multiple offices but don’t want the expense of servers and dedicated links, hosted desktop offers an excellent, cost effective solution with systems and data hosted in the cloud, allowing access to users from multiple devices in any location. With datacentres in the UK and a pay-as-you-use pricing model with no capital costs, remote desktop services is an excellent choice for all sorts of businesses. 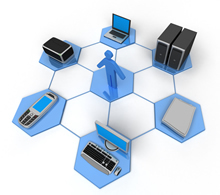 See how a hosted desktop system could help your business grow. Whether you want the latest Microsoft Office suite or just to move your Exchange servers to the cloud, Microsoft offer an excellent range of software suites, tailored to your business. Cloud Fixes have been migrating customers to Office 365 for years and have the experience and skills necessary to ensure your project is a success. As official Microsoft partners, we can also offer you a free trial before you buy – click here to find out more. Voice over IP (VOIP) has come a long way since Skype was first introduced to the world. Nowadays, most new phone connections are IP-based phone systems that offer significant savings over traditional phone lines. Rather than pay for multiple lines and expensive calls costs, now you can run your entire phone system over a single internet connection with extremely low call rates and bundles. 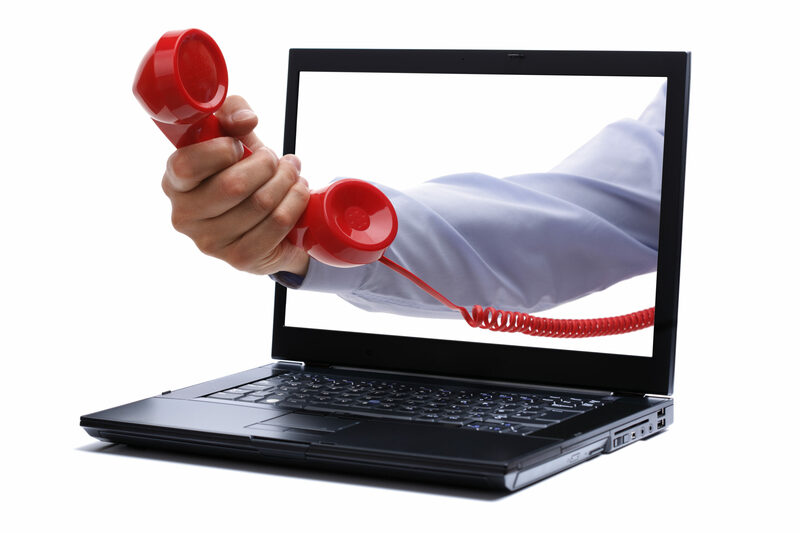 Take a look at some of the advantages of VOIP phones. Previously only within the financial reach of larger companies, the new wave of hosted CRM allows even the smallest micro-business to run enterprise-grade sales pipeline modelling. We have partnered with an award-winning UK-based CRM supplier to offer an excellent CRM and email marketing solution at a very affordable, fixed monthly fee. We are happy to talk through the options, arrange a demo or even setup a free trial – find out more here. Accessing the internet is getting easier and more cost effective every day. If you haven’t compared prices for a while, you’ll be surprised at what technologies you can now get for your budget. We partner with the industry experts, offering business-only fibre, ADSL, SDSL, leased lines and MPLS to cover every requirement and budget. Find out more about our internet solutions. Small businesses like yours have trusted us to provide IT support for over 16 years and we haven’t let them down. Let us tailor a support package that fit your unique needs. Whether it’s support and development for a line of business application such as Websure or Sage, or a bespoke Access or SQL Server database built to capture your business data, we have the knowledge of industry systems that you need. Our development team have many years of experience developing applications in a variety of languages. If you already have an existing system we can help you extract the most value from it by developing MI, designing reports and automating processes.